Boy, oh boy! I’ve got a new obsession and I need to share it with you. 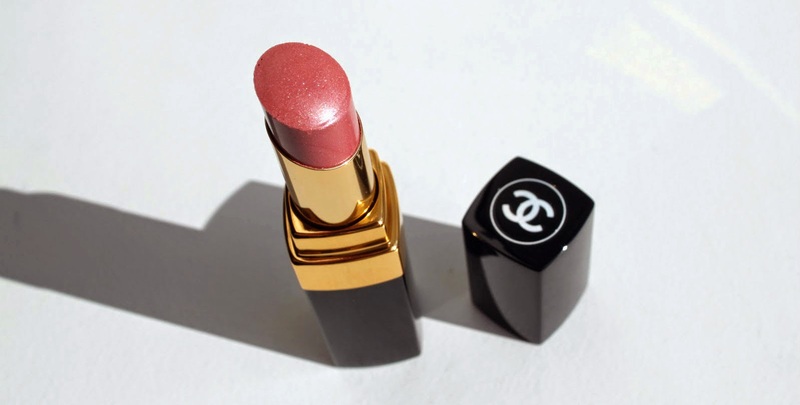 Chanel’s Rouge Coco Shine lipshine in BOY (No.54) is my ultimate go-to, fail-safe, can’t go wrong lipstick. Winner of Allure magazine’s ‘Best of Beauty’ award for Best Pink Lipstick shade this is the perfect lippie when you want a sheer natural lip colour without looking like you’ve tried to hard. The hue is a delicate, pale toned pink shade with silvery micro-shimmer that adds to the glossy finish, which is perfect for everyday wear, or paired with a smokey eye in the evening. I wear this lipstick constantly and it never fails me. Because it’s so moisturising it’s almost like a lip balm that you can easily do touch ups with and you don’t need a mirror to apply. It feels as good on the lips as it looks. It has a lightweight light-reflective formula that feels great and glides on smoothly giving a sheer, shiny finish. Although the formula is moisturising it has intensified pigments so you do not lose any vibrancy in the colour. According to Chanel the secret behind the softness of the ROUGE COCO range is the Hydratender complex which softens and plumps lips for a healthier, fuller appearance for a continuous 8–hour–long hydration. Like all the other lippies in the Chanel Rouge Coco, and Coco Shine ranges, ‘Boy’ is named after a specific aspect of Coco Chanel’s life. In this case, Arthur Edward ‘Boy’ Capel, the English Polo player that Coco Chanel had a long affair with. One thing to beware of is because of the hydrating formula it will not be as long-lasting as some more robust, deeply pigmented or creamy formulas. 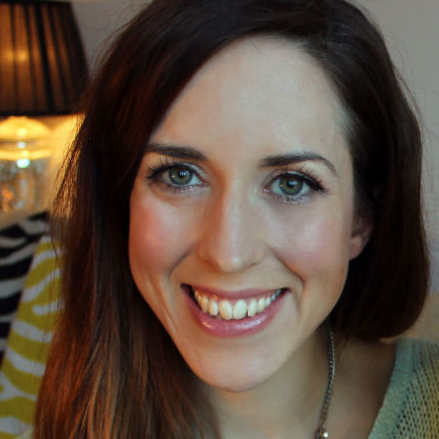 However, do not let this put you off – I recommend you put this lipstick on your beauty wishlist today. Let me know if you own a Rouge Coco Shine and in which shade in the comments section below.